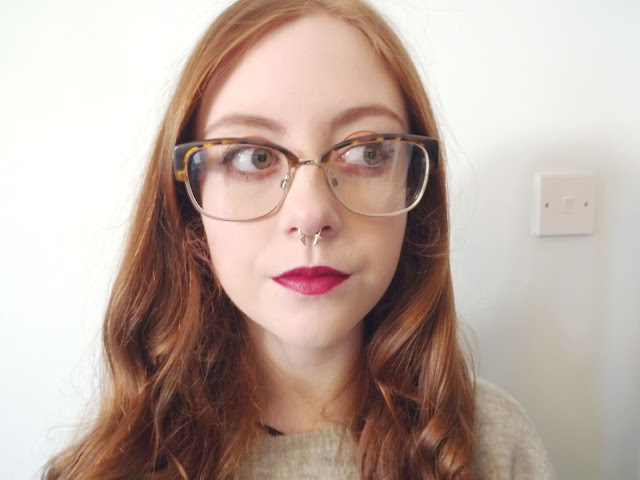 I wrote a guide on getting your septum pierced a little while ago and I've since added to my jewellery collection. 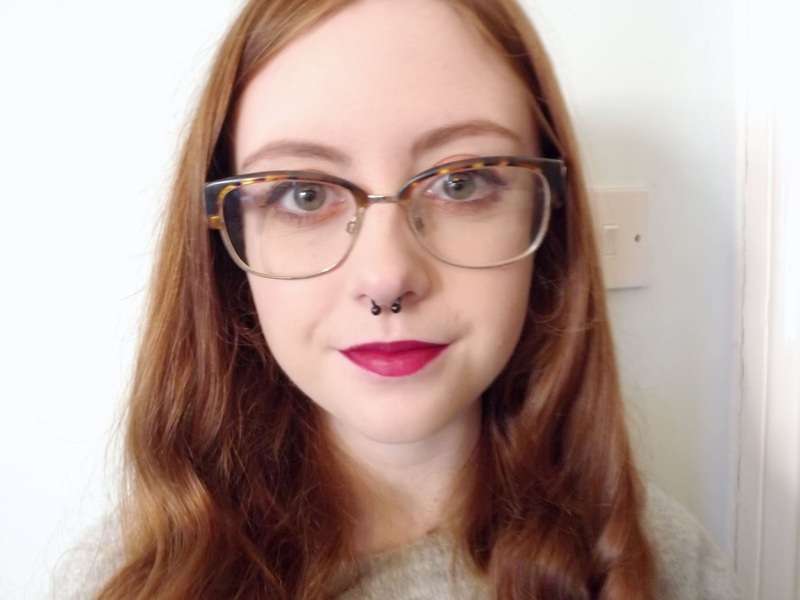 The majority of my jewellery is from The Body Jewellery Shop who stock products for all piercings from septum jewellery and ear piercings to stretchers. Black Barbell/Horseshoe - This jewellery is super cute and not too in your face so perfect for everyday wear. 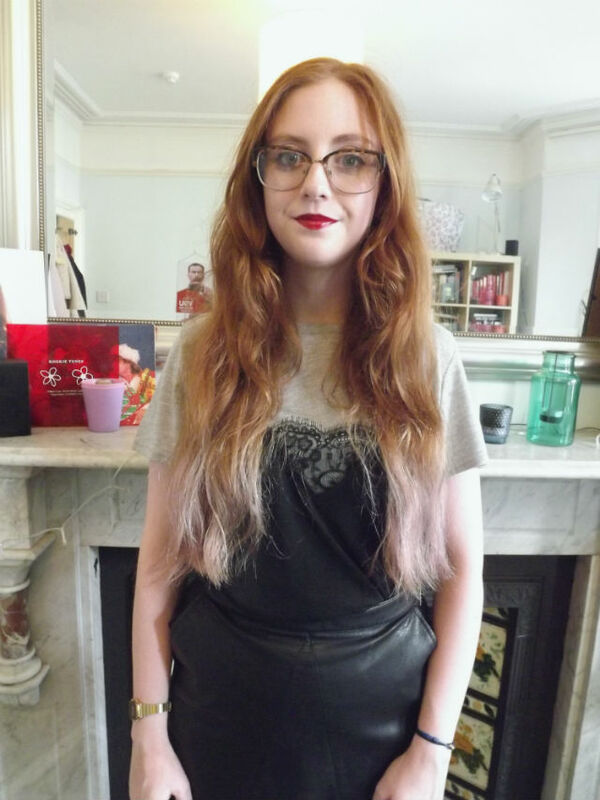 I like that it's in black as it makes a nice difference to your basic silver jewellery. It's easy to get in and out as you just unscrew one of the balls. Rose Gold and Crystal Horseshoe - This is on of my favourites. Unlike the one above this one has two pointed closures rather than balls. On each spike there are sweet little crystals which make it perfect for if you want a fancier look if you're going out for a special occasion. Rose Gold Hinged Hoop - The picture doesn't do the colour justice but it's a beautiful rose gold colour and we all know how popular rose gold is at the moment, especially in the blogging world. 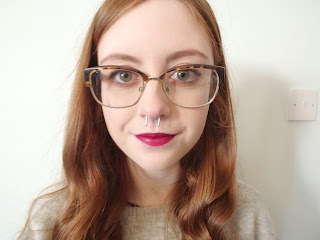 I much prefer hooped septum piercings for everyday wear as you don't have to worry about them being wonky. This one also has a simple hinge closure so it's easy to take it in and out. 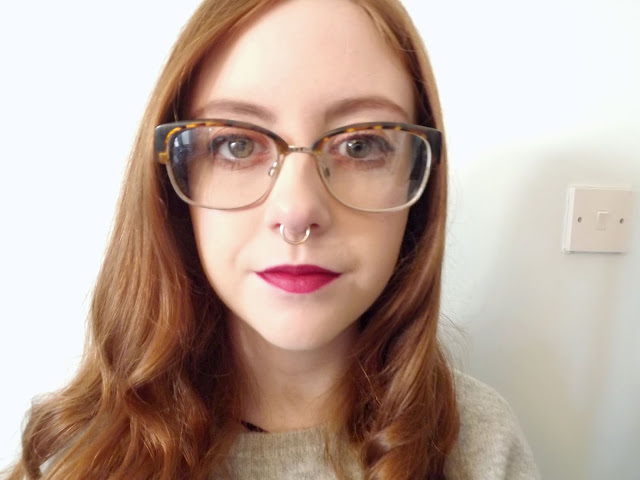 Steel Retainer - I got this one as I conducted some work experience at a school and I had to hide my piercing. This retainer makes it super easy to hide your septum piercing as you just flip it up and hide it in your nose. It can feel a bit weird at first but once you get used to it, you can't even notice that it's there. Wow! so nice. I want to take it. And now I want to know about Blue Sapphire Jewellery & Its Benefits, if you have another blog/site then share with me.